By becoming a member of our free Tommy Nelson Mommy program, you'll be the first to receive brand new resources from bestselling authors! Each month, you’ll host reviews and giveaways on your blog to share these resources with your readers. 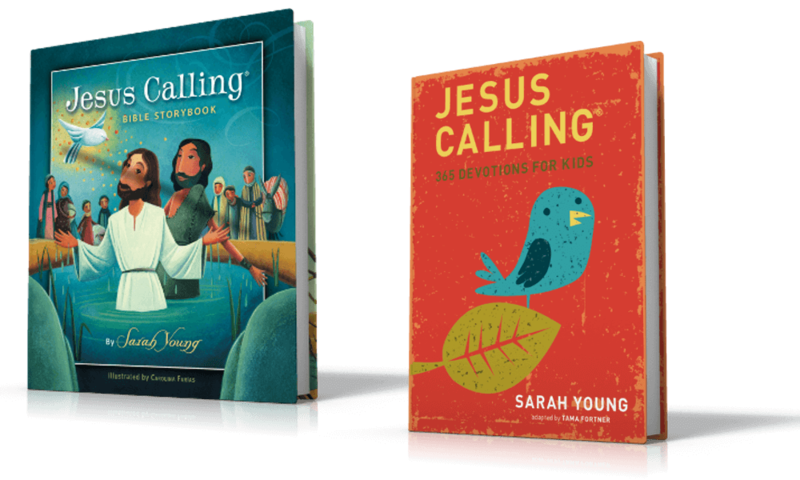 You’ll also have a direct line to the Tommy Nelson team where you can voice your opinions and needs as we develop exciting new products that bring the Bible to life in the hearts of your children.